Are you ready for the Drone Zone? 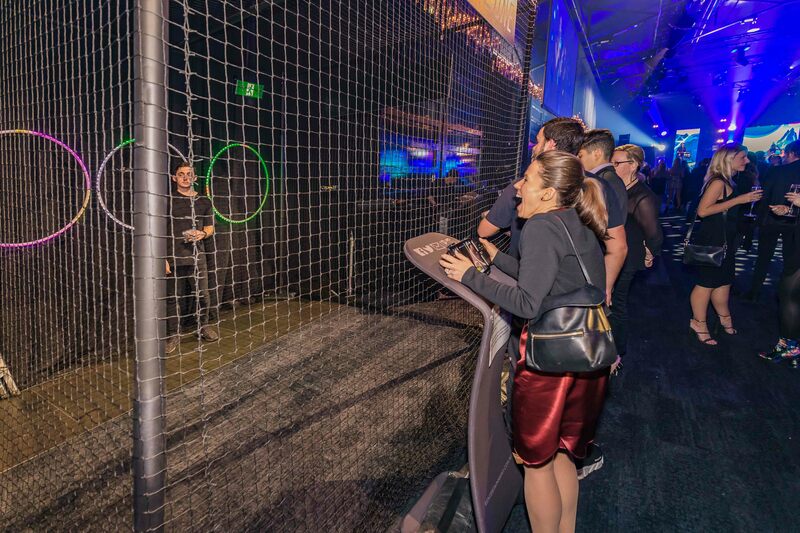 Your guests are going to be PUMPED when they get the chance to test their drone flying skills in the Zone. Three players at a time can step up to the edge of the Drone Zone where they firstly try their hand at a practice play to warm up, followed by the real deal when the timer is on…and the pressure is too! With an interchangeable obstacle course offering various levels of difficulty, the Zone is suitable for all. 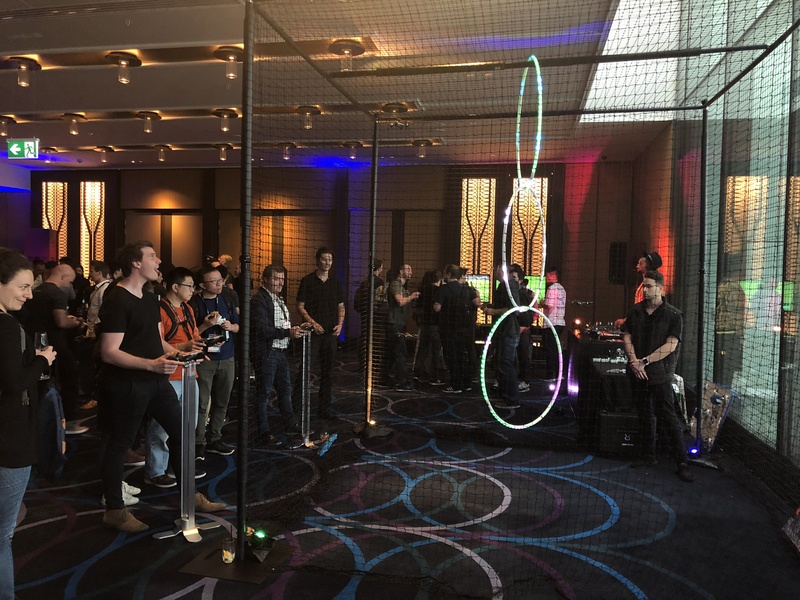 We know your guests are going to love playing in the Drone Zone. Competitive fun, a supportive cheer squad, and perhaps a prize for the winner all make for some exciting entertainment! Contact us today to learn more about this awesome service.